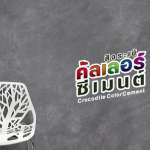 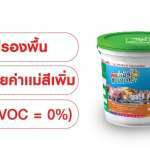 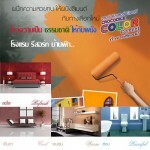 Crocodile™ Color Cement is a cement based paint and wall plaster. 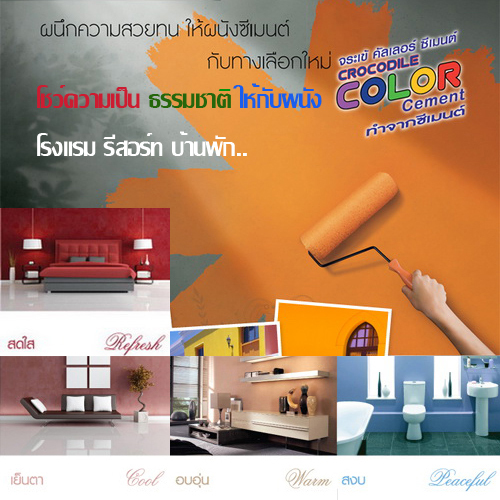 Crocodile™ Color Cement is exceedingly durable and retains its vivid color. 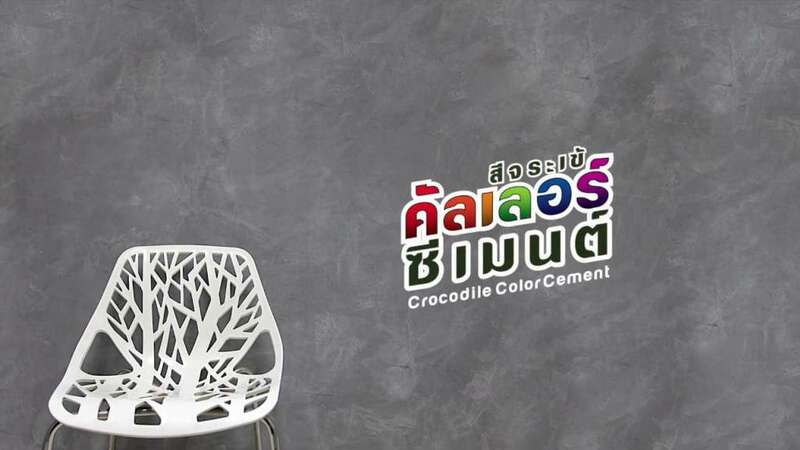 With a surface three times thicker than traditional paint, Crocodile™ Color Cement creates a superior bond with the wall surface. 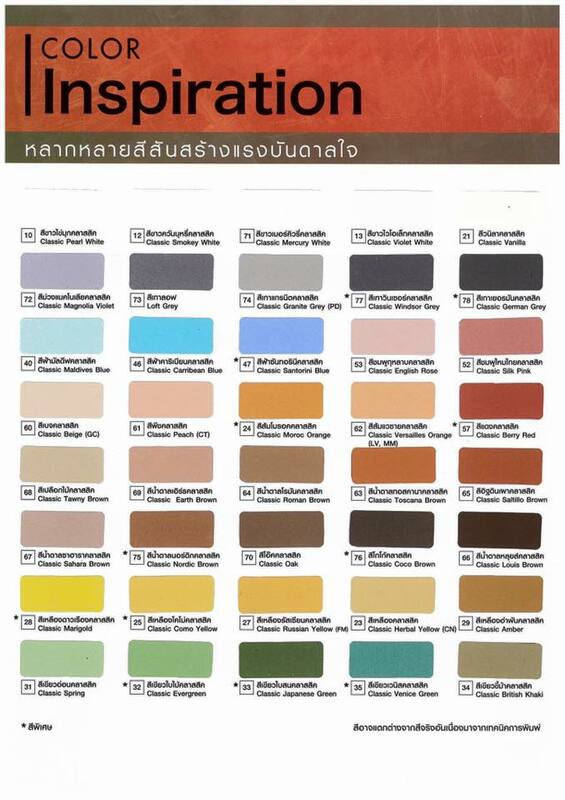 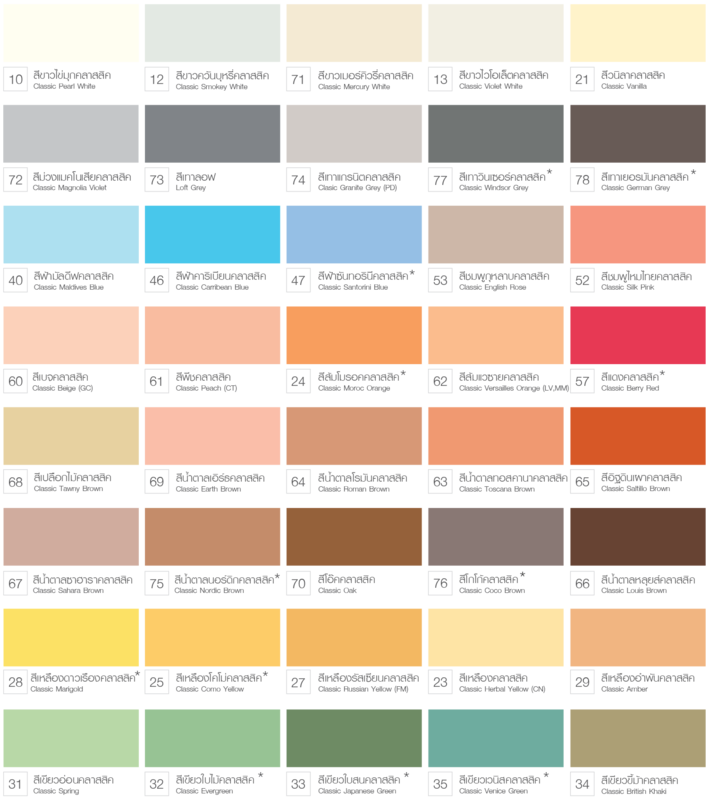 Crocodile™ Color Cement is easy to use and can be used in a variety of ways, as well as being safe for use with internal and external painting.